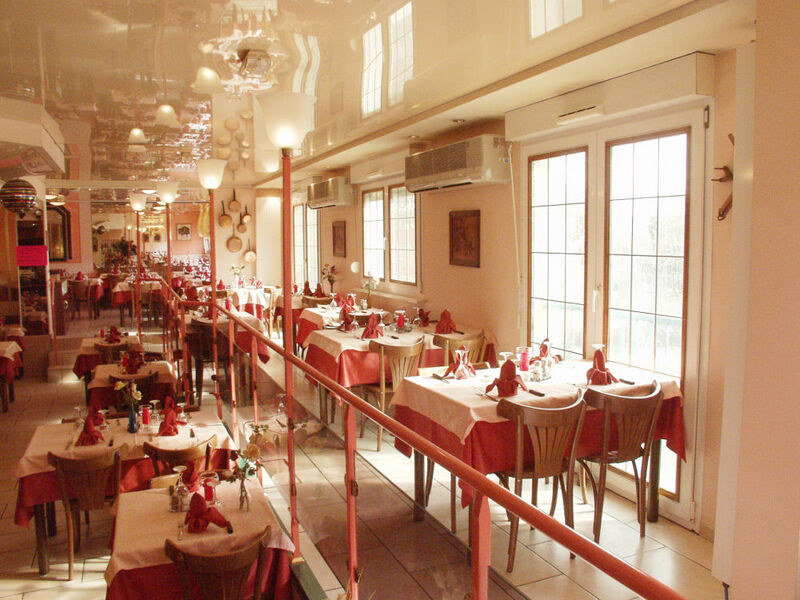 A warm and traditional, come and discover a kitchen unusual mingling happily of old dishes and specialties of the Inn. As its name implies, the meat in all its forms, is the specialty of this restaurant: roasted beef, organ meats, grilled ... For fans, we particularly recommend the steak tartare, to be prepared before your eyes. A real treat!